He has nearly 19 million followers, and he's trying to use their support to help the firefighters battling the Carr, Ferguson, and Cranston fires. 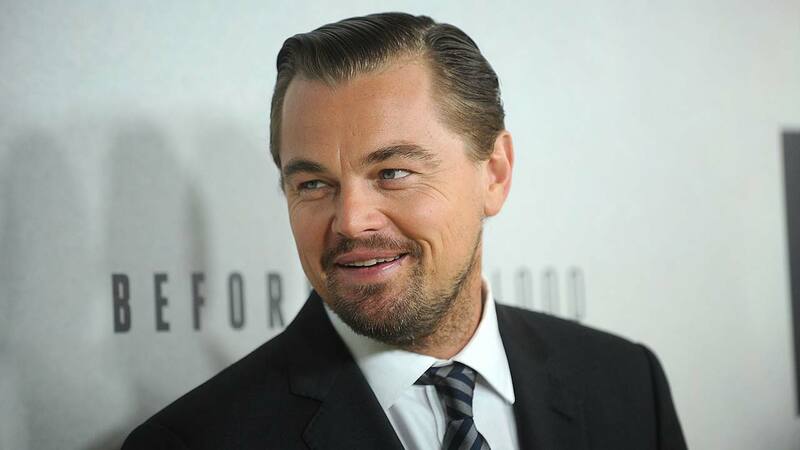 Movie star Leonardo DiCaprio tweeted, "Thank you to the firefighters risking their lives to protect people affected by the #CarrFire #FergusonFire #CranstonFire." Thank you to the firefighters risking their lives to protect people affected by the #CarrFire #FergusonFire #CranstonFire. To donate to the @CAFireFound and help firefighters and fire victims, click here: https://t.co/8c7m4lH82x. His tweet includes a link people can go to help support the California Fire Foundation. According to their website, "The California Fire Foundation provides critical support to surviving families of fallen firefighters, firefighters, and the communities they serve. Your tax-deductible donation will help us commemorate fallen heroes, offer scholarships to children of fallen firefighters, and provide aid to victims of fire or other natural disaster, ensuring that firefighters and their loved ones are forever cared for, as well as those they shelter from disaster."